In May, the Obama administration announced the beginning of a series of immigration raids of Central American migrants to be carried out by ICE officers. Since the raids began, there have been 40 cases reported of women and children being mistreated by ICE officers. 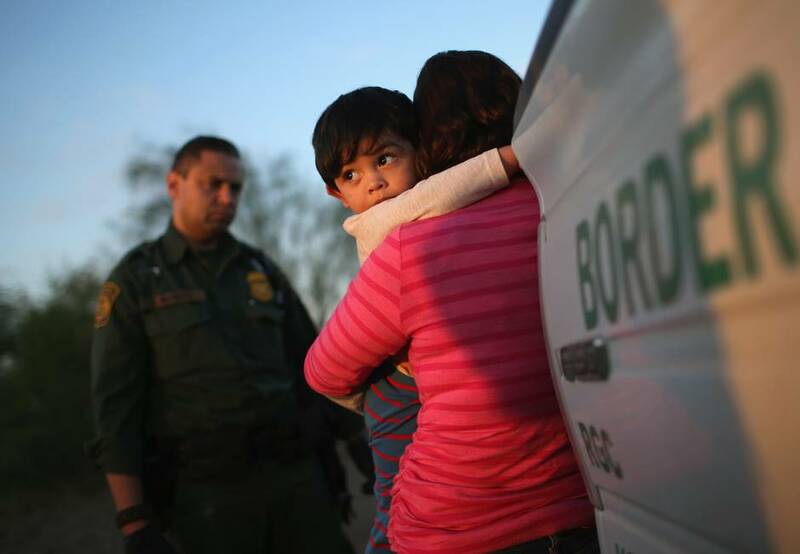 The arrests largely to place in homes, schools, and workplaces; some arrests included aggressive and inappropriate conduct according to CARA Family Detention Pro Bono Project. Of these cases, more than half have valid asylum claims that have not yet been heard in immigration court and some didn’t even have deportation orders. It is clear that the Obama Administration is approaching this influx of Central American refugees as an illegal immigration problem rather than a humanitarian crisis. It has been reported that gang-related violence, drug trafficking, and corrupt criminal justice systems have plagued Central American countries such as Honduras, El Salvador, and Guatemala. As a result, families have fled from these countries to seek asylum in the U.S. despite women and children being the least mobile group-they don’t leave unless there is no other choice. While these migrants may have valid asylum claims, it has become clear that these immigrants have not had the chance to be heard in court. In fact, many did not have legal counsel or even receive a notice to appear in court. Immigrants in removal proceedings are afforded all appropriate due process under the law. The number of migrants who are being denied this right in our nation’s immigration courts is growing rapidly. The Obama Administration’s response to this surge in Central American migrants is inappropriate and devastating to the immigrant community while ignoring basic humanitarian decency. Goldstein & Associates urges anyone who is unsure of their status to contact us immediately online or via phone at 412-258-8080. This entry was posted in Asylum & Refugee Law, Family Immigration, Immigration Reform. Bookmark the permalink.